American Eagle Outfitters set up pop-up shop in London’s Old Street station at the beginning of July. The pop-up will run right through until September and offers customers the chance to come down and find their perfect fit denims. The pop-up is right opposite the turnstiles in the station and you will find a team of AEO denim experts on hand to help you find that perfect pair within minutes. The specially selected denim edit will showcase 6 women fits in 12 washes and 85 sizes and 4 men fits, available in 10 washes and 49 size options. The store matchmakers are so confident in their ability that customers can take their jeans home and return them the next day, no questions asked if it’s not love at first fit. Find it at Old Street Underground station, Mon – Fri, 8am – 8pm & Sat, 12pm – 6pm. FREE ICE-CREAM! 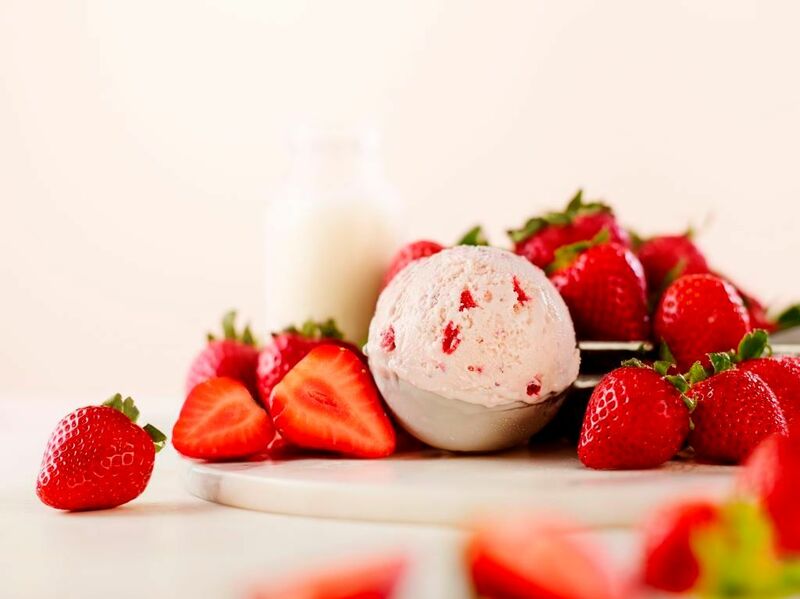 Of course that was the best way to start to tell you about Häagen-Dazs ice-cream academy which is happening tomorrow August 4th until August 5th. Popping up in Bloomsbury Square, let the experts guide you through a unique and awakening experience in which your senses of aroma and sight will be expanded and explored during a fun and free 15-minute session, before tucking into a free delicious tub of Häagen-Dazs! The sessions are held on Tuesday 4th 11:00 – 13:30 (final session begins) & Wednesday 5th August, 11:00 – 17:00 (final session begins). Find it at Bloomsbury Square, London, WC1 (Holborn tube). 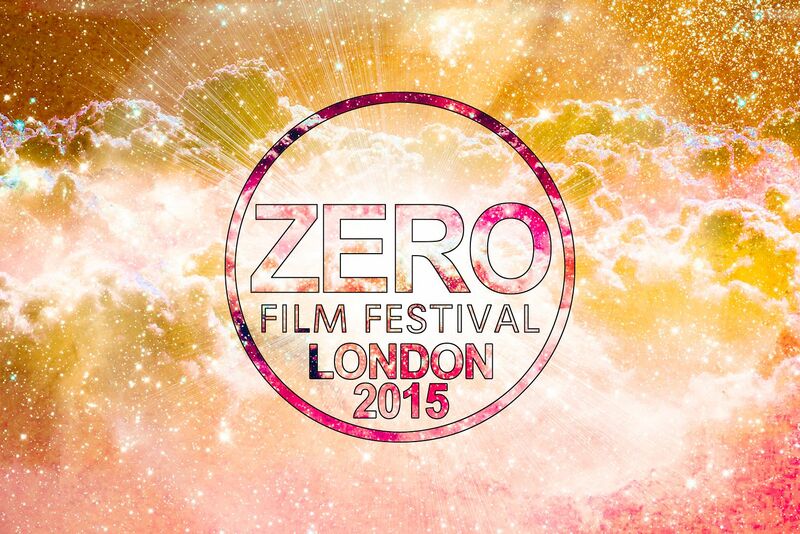 The Zero Film Festival London takes place this year on Wednesday August 5th at The Hoxton in Shoreditch. 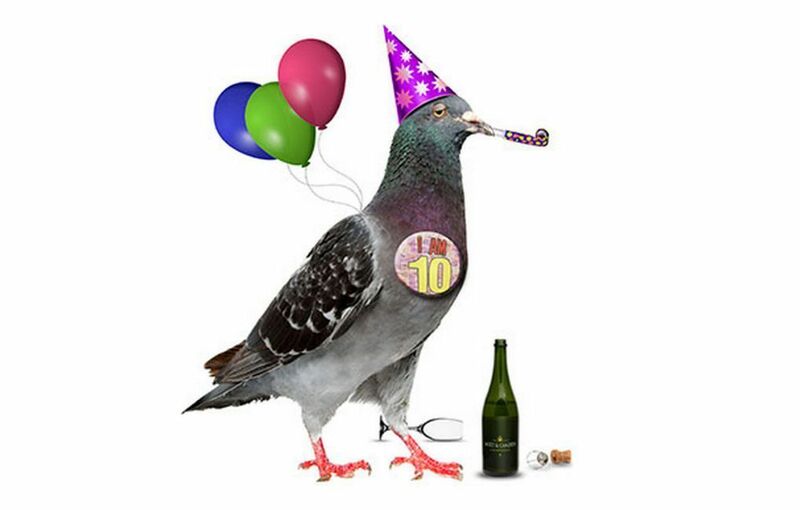 Based in New York, Zero Film Festival is an independent, non-profit organisation firmly committed to supporting under-represented filmmakers and screening the world’s best self-financed films for cinema lovers everywhere. For just £6.42, guests will receive a complimentary drink and enjoy an evening of quality short films, followed by a Q&A with some of the filmmakers. Tickets are available to purchase here. Find it at The Hoxton Hotel, 81 Great Eastern St, London, EC2A 3HU. Couldn’t make it to Edinburgh for this year’s Fringe Festival? Then head on down to Camden for the Camden Fringe. Starting this Monday 3rd august right through until the end of the month the Camden Fringe is back for its 10th summer. There will be everything from opera to stand-up comedy and puppet shows. Tickets are priced between £5-£15 and will take part all across Camden. For a schedule list and more details visit camdenfringe.com. Madame LA LA self-tan are popping up a Self Tan Bar exclusive to Selfridges London from August 10-16th. Come down to the beauty bar and discover some expert tanning tips from the Madame LA LA team as well as complimentary ‘half body’ tans. Focusing on the face and decolletage Madame LA LA will show you how to exfoliate/cleanse prior to tanning and the quickest way of achieving a ‘half-body’ in a ten minute self-tan masterclass. Using their new ‘West Coast Bronzing Serum’ for face and also the brilliant Madame LA LA self-tan mousse. Find it at Selfridges, Beauty Hall, Oxford Street, London.